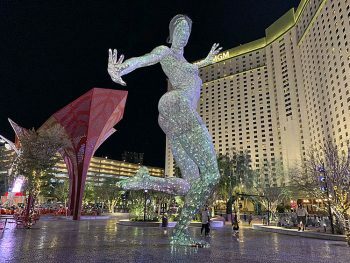 The Park Las Vegas is an immersive, outdoor destination for dining and entertainment. It’s an oasis off the Vegas Strip. 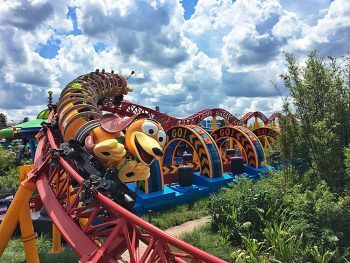 Disney World offers something for everyone and the thrill-seekers in your family can definitely find rides to get their heart racing! These are our favorites, ranked in order of intensity from lowest to highest. 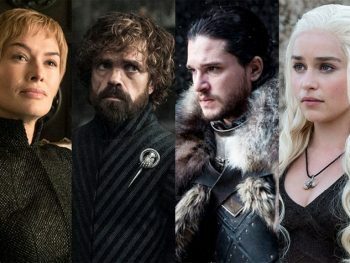 It’s time to recap Game of Thrones Season 8, Episode 1, “Winterfell.” There were reunions, revelations, and rescues that made me happy! 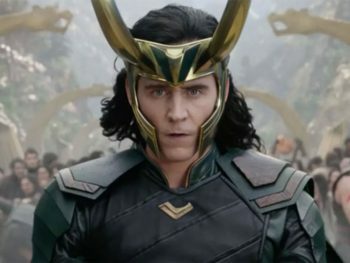 Cost, release date, and everything we know about the Marvel shows coming to Disney’s new streaming service, Disney+. Updated regularly! 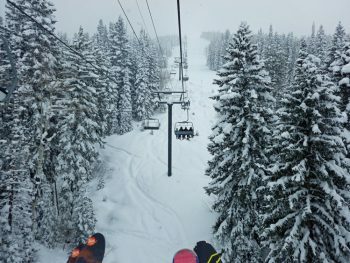 Tips for finding the best trails, avoiding the crowds and enjoying the powder during your ski vacation at Steamboat Springs Resort! 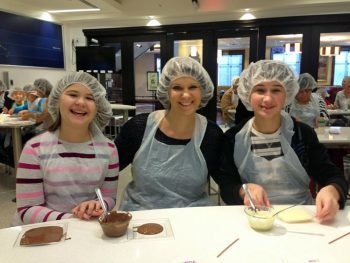 The Hershey-Harrisburg area is well-known for its theme park and chocolate attractions, but there is so much more for families to enjoy. Here’s a quick list of things to do in Hershey and Harrisburg, PA. 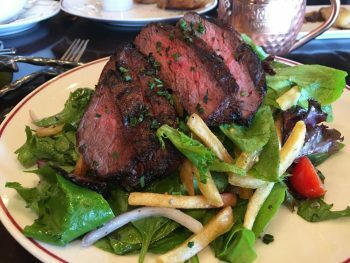 Here are a few of my favorite restaurants and lodging options when you’re wondering where to eat and stay in Hershey-Harrisburg, PA.
Sioux Falls, SD offers history, natural beauty, and family fun. 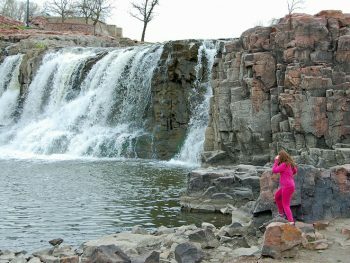 Here are eight ways to be educated and entertained when your family visits Sioux Falls.